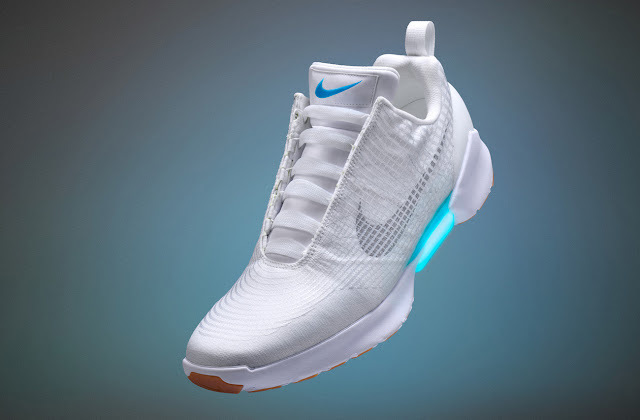 VIA: Nike will deliver on the promise of self-lacing sneakers this year not only on the Nike MAG, but also on the Nike HyperAdapt 1.0, which made its debut today at the brand's 2016 Innovation Summit. The shoe uses a system called Electro Adaptive Reactive Lacing (EARL for short) to eliminate traditional lacing. 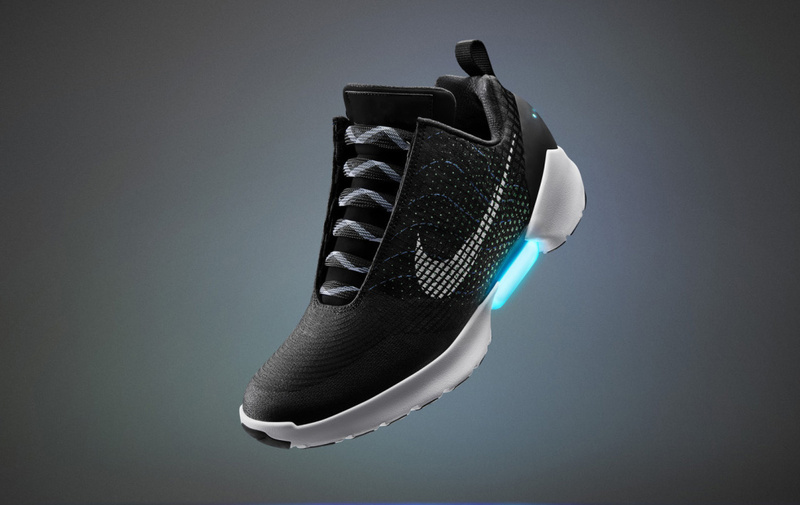 Nike senior innovator Tiffany Beers says that the shoe automatically activates as soon as the wearer puts it on. 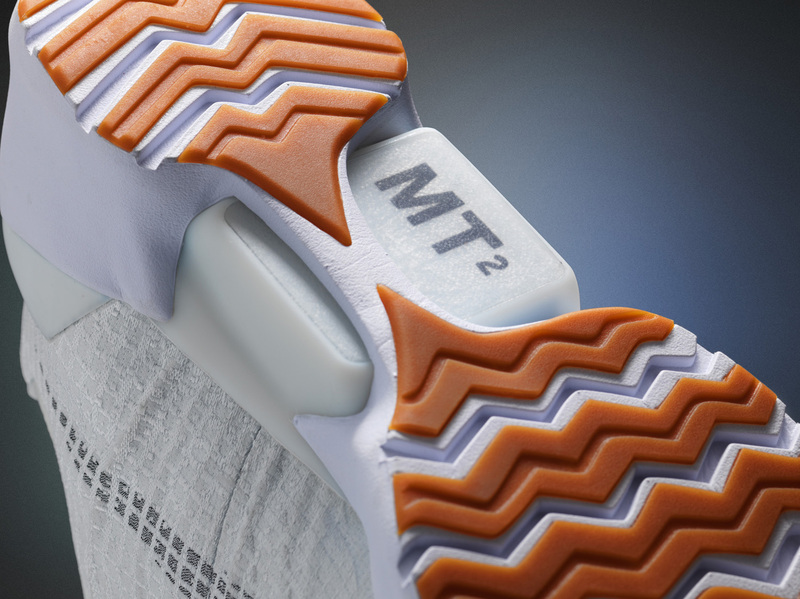 "When you step in, your heel will hit a sensor and the system will automatically tighten," she explains. 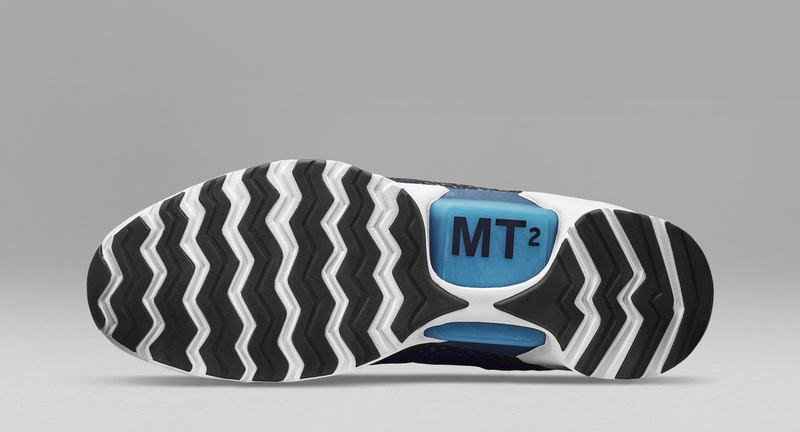 "Then there are two buttons on the side to tighten and loosen. You can adjust it until it’s perfect." 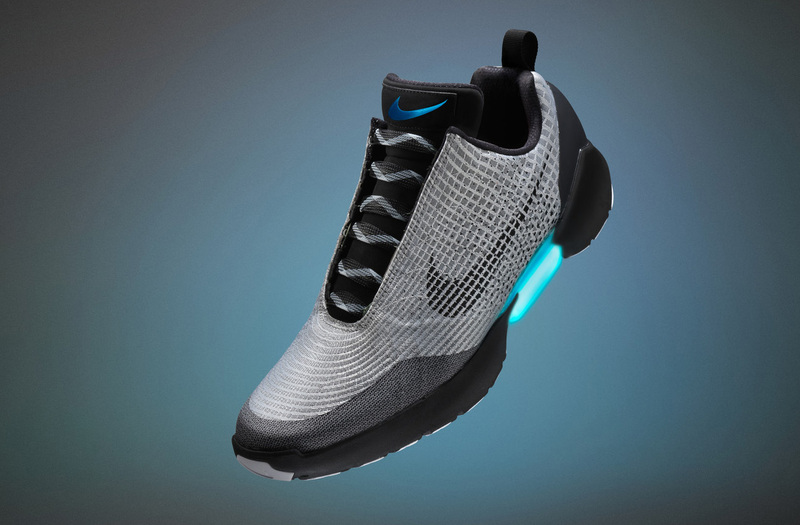 Beers worked with longtime Nike designer Tinker Hatfield on this project. 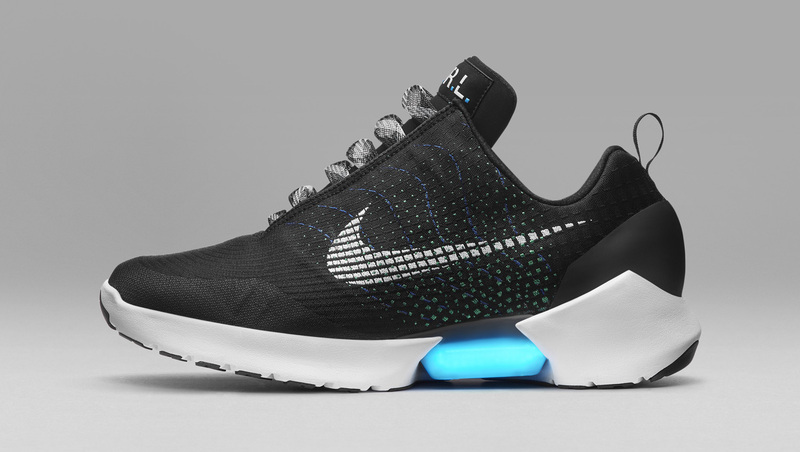 The HyperAdapt 1.0 launches exclusively via Nike+ for Holiday, 2016 in the colorways seen here. Ahead of that, Nike athlete Cristiano Ronaldo got a chance to try the shoes out. Watch his reaction below.